Washington, DC Office None at this time. Boulder, CO Office None at this time. Anchorage, AK Office None at this time. The Native American Rights Fund is committed to the professional development of new attorneys in the field of Indian law. Each year NARF conducts a nationwide search for law school students to participate in its clerkship and internship programs in all three of its offices. Programs are available during summer or school year. NARF invites law students beginning their third year, recent law school graduates, and those with judicial clerkships to apply for sponsorship for a post-graduate fellowship. NARF does not provide fellowship funding. 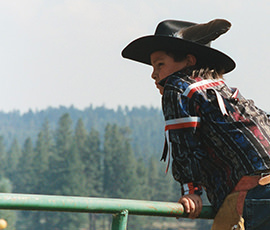 The National Indian Law Library serves the information needs of the Native American Rights Fund and the public. Opportunities exist for volunteers, non-paid internships, and part-time work-study positions. 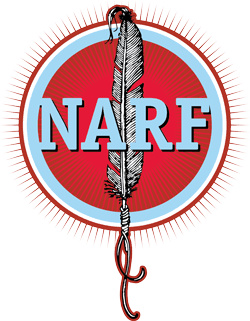 NARF is a non-profit national Indian law firm that provides legal representation to American Indian tribes throughout the United States. NARF is an Equal Opportunity Employer.